It’s time to take advantage of an amazing laptop deal that’s available for a limited time! This incredibly powerful 7th generation Intel Core Dual Core Processor with a 15.6 inch screen is equipped to handle all of your needs. More importantly, Amazon is offering it on a serious deep discount. This product contains 12 GB with an ATA hard drive and a long-lasting 9 hour battery life. It comes with a Windows 10 operating system. 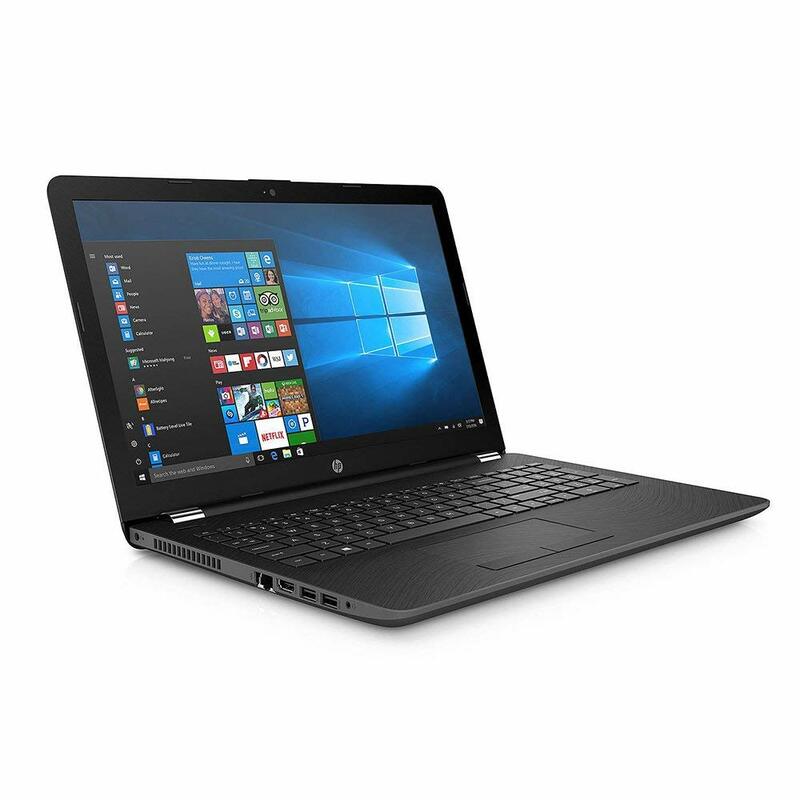 With its sleek black shell and touchscreen, the laptop will serves all of today’s mobile work and play needs. It is even compatible with Bluetooth. 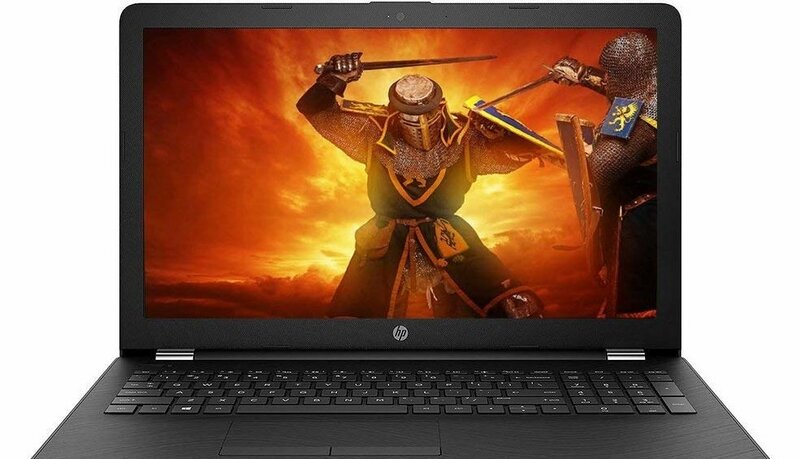 Normally, this laptop retails for $1,499. Act now and you can have this product for a fraction of the price. Amazon has it on sale now for only $526.99 and at that price, it won’t last long.